Thum! Kaun Aata Hai? : Uri Attacks: India doesn't have a military option! Really? Reputed military analysts have asserted that India needs to impose a military cost on Pakistan for its cross border attacks such as in Pathankot and Uri. "Militarily, the cost of terror attacks for Pakistan should be raised to unacceptable levels by exploiting Indian military strengths to target Pakistan’s weak points. Concurrently, own vulnerabilities should be secured." Some defense analysts point out that India will not be able to leverage it military quantitative and qualitative advantage over Pakistan in a short conflagration limited to the LoC because our forces are evenly matched. As a result, Indian military options are severely limited. fighting potential. For example, India has military assets unmatched by Pakistan. 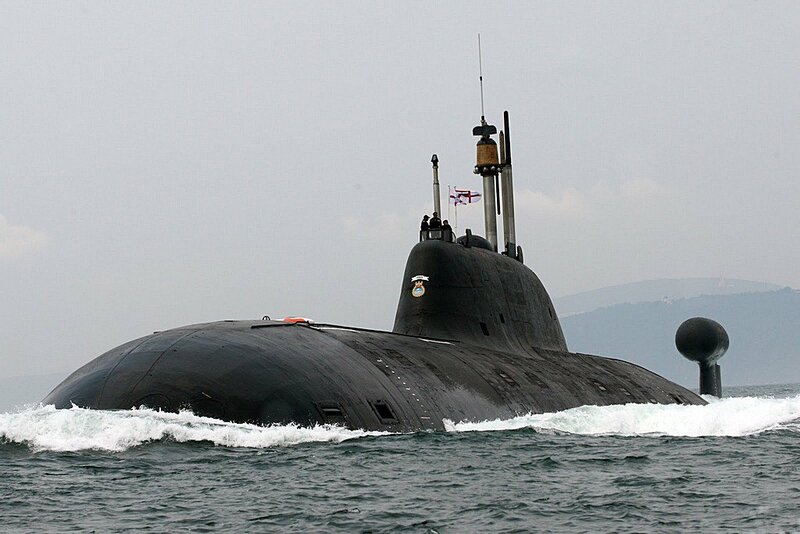 A nuclear submarine that can wreak havoc in the Arabian sea against the Pakistan Navy. IAF Su-30MKI fighters can dominate vast stretches of the Arabian Ocean along the Pakistani coast. Our Brahmos equipped warships, in coordination with INS Chakra and IAF BVR equipped Su-30MKI and AWACS, would put Pakistani warships at grave risk. The logic for confining an Indian military response to the LoC is dubious in military terms, as the extent of the military asymmetry varies sharply along the Indo-Pak border and the Arabian sea. The asymmetric is very pronounced in the Arabian sea, quite pronounced along the IB, and marginal along the LoC. Why on earth would we want to confine our military response to the LoC? Any military action must have a clear and easily achievable aim. In order to ensure success, we should respond in sectors with high asymmetry. Targeting Pakistani warships or Maritime Reconnaissance aircraft over the Arabian sea under the fig-leaf pretext that they were maneuvering in a hostile fashion is a low hanging fruit. The adversary just does not have the assets to take on the India Navy. He would be forced to either respond over land or run to the UN and International Court of Justice. A military response on land would put Pakistan on step one of the nuclear escalatory ladder, a long climb away from the nuclear threshold, allowing India to punish it some more. There are other possibilities. The Indian Army has the capability to seize Pakistan territory along the International Border in a cold start sharp military action with the aim of humiliating Pakistan. Those who may question the legality of such an action need to be told that our military response needs to be effective, not legal, just as Pakistan's provocation at Pathankot and Uri were effective, but not legal.